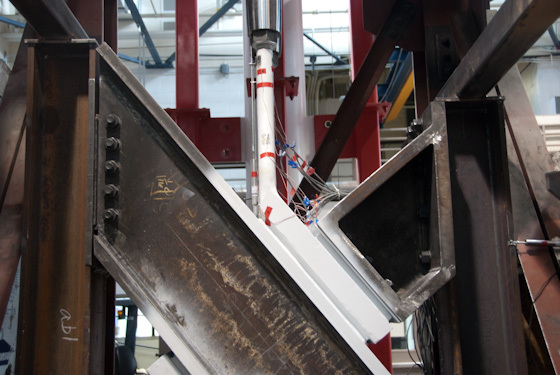 Behavior and seismic design of steel moment-resisting connections subjected to cyclic loading. 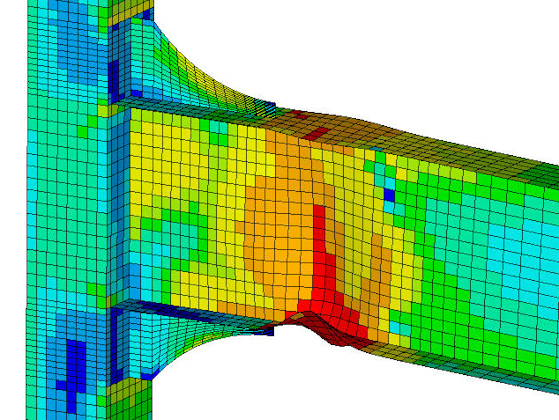 Development of finite element models for computational analysis with an emphasis on nonlinear behavior. Earthquake-resistant design of steel and composite structures, with an emphasis on connection behavior and design. Post-earthquake evaluation of steel moment frame buildings. Evaluation, rehabilitation, and repair of existing steel moment frame structures. Evaluation of cast high strength steel connectors. Click on each photo for a detailed description. Adan, S. M., 2011, “Design Parameters for Steel Special Moment Frame Connections,” Proceedings of the 2011 SEAOC Convention, Structural Engineers Association of California. Adan, S. M. and Hamburger, R. O., 2010, “Steel Special Moment Frames: Connection Seismic Requirements,” STRUCTURE, V. 17, No. 11, November, p. 10-12, National Council of Structural Engineers Associations. 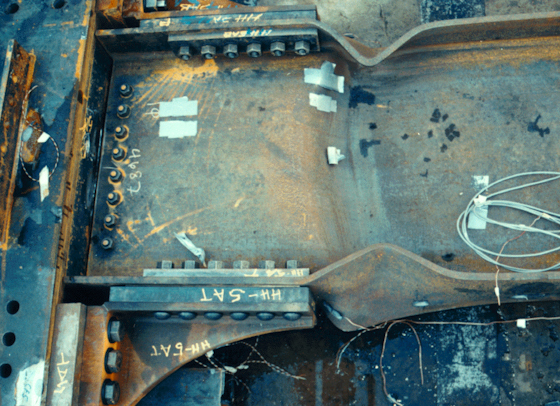 Blaney, C., Uang, C. M., Kim, D. W., Sim, H., B., Adan, S. M., 2010, “Cyclic Testing and Analysis of Retrofitted Pre-Northridge Steel Moment Connections Using Bolted Brackets,” Proceedings of the 2010 SEAOC Convention, Structural Engineers Association of California. Adan, S. M., 2009, “ANSI/AISC 358, Prequalified Connections for Special and Intermediate Steel Moment Frames for Seismic Applications,” Chapter 9 and Appendix A, American Institute of Steel Construction, Chicago, IL. Adan, S. M. and Gibb, W., 2009, “Experimental Evaluation of Kaiser Bolted Bracket Steel Moment Resisting Connections,” Engineering Journal, Vol. 46, No. 3, American Institute of Steel Construction, Chicago, IL. 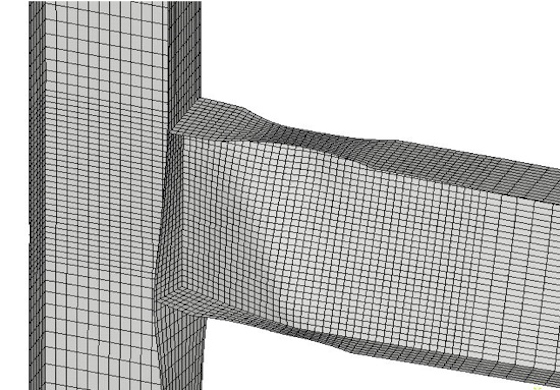 Pantelides, C. P., Adan, S. M., and Reaveley, L. D., 2009, “Analyzing Steel Moment-Resisting Connections Using Finite Element Modeling,” Chapter 23, Computational Structural Dynamics and Earthquake Engineering, Taylor and Francis Group, London, UK. Adan, S. M. and Reaveley, L. D., 2006, “RBS Moment Connections without Continuity Plates,” Proceedings of the 8th National Conference on Earthquake Engineering, San Francisco, California. Paper No. 1142, Earthquake Engineering Research Institute.